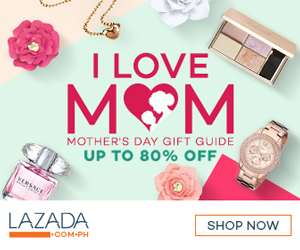 We love to eat, my kids are happy whenever we treat them out every weekend. 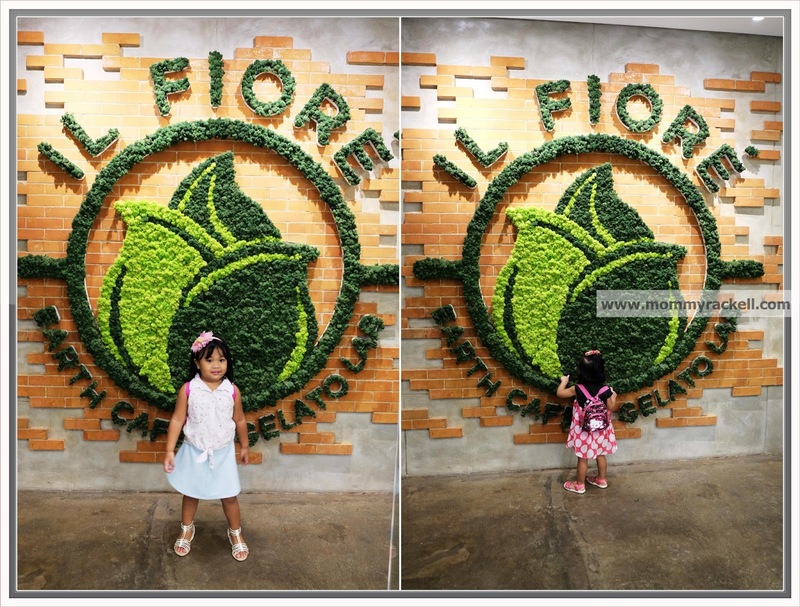 Ang saya lang sa feeling na I have kids who I believe future food bloggers. Why? Kasi after we say the prayer before meal, Rhian will ask me to take pictures of the food. O db ang saya lang. She even leaves a comment on every food she ate. 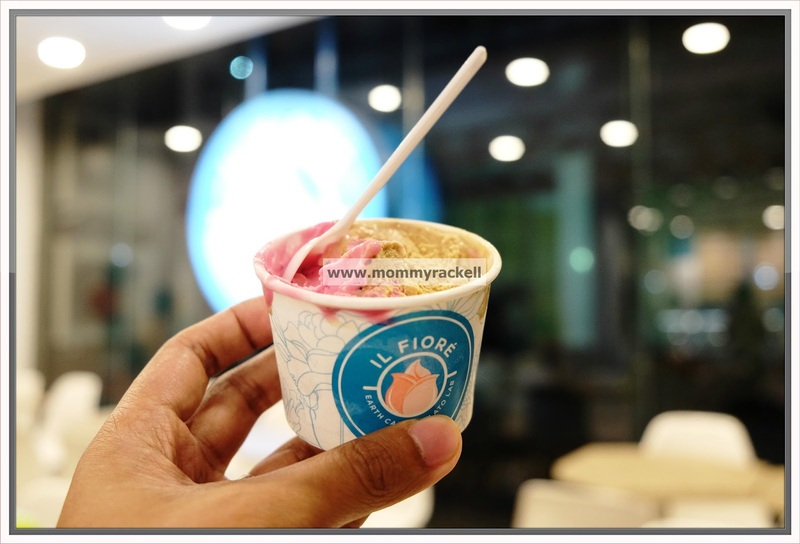 One fine Sunday afternoon, after we heard mass my husband decided to try Il Fiore Earth Café Gelato Lab near Century Mall. Actually he just saw it at Metrodeal which offers 50% discount coupons so he grabbed the opportunity and purchased 12 vouchers! Kami na takot magutom. 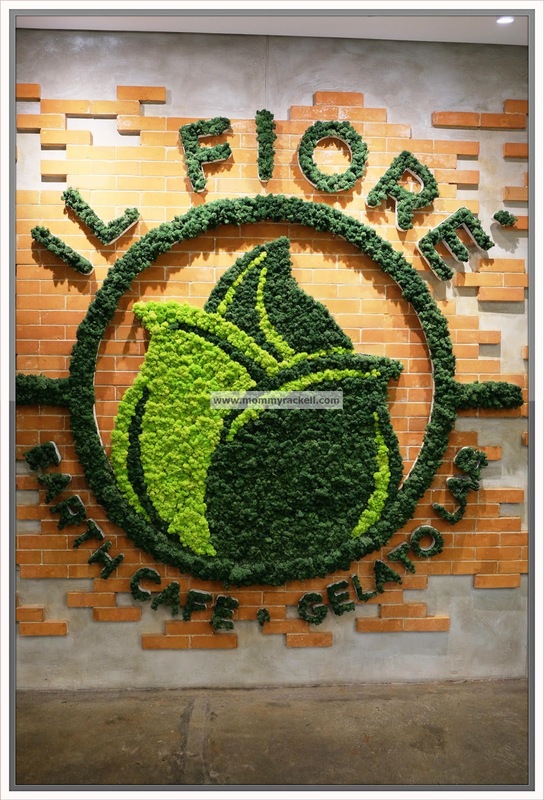 According to the staff of this restaurant, “Il Fiore” is translated from Italian word as “The Flower”. 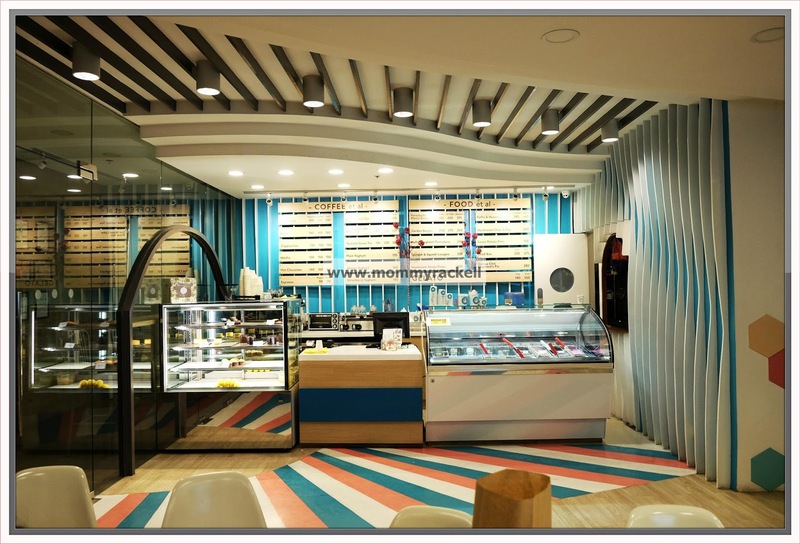 The owner (Hazel Que) is actually stayed in Italy and studied on how to make healthy and creamy yoghurts and gelato. In fact she actually told me that they throw the gelato after 5 days, hindi na daw kasi fresh pag pinaabot pa ng matagal. 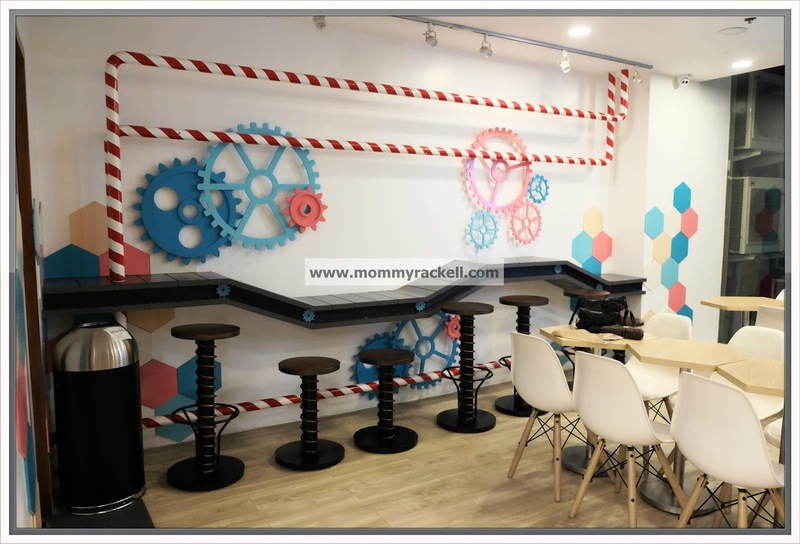 Upon entering the café, the light and colorful interiors will welcome you. I’m so in-love with the pastel colors of the wall, it’s like I’m inside the children’s playroom. The place is well-lighted and well-ventilated. 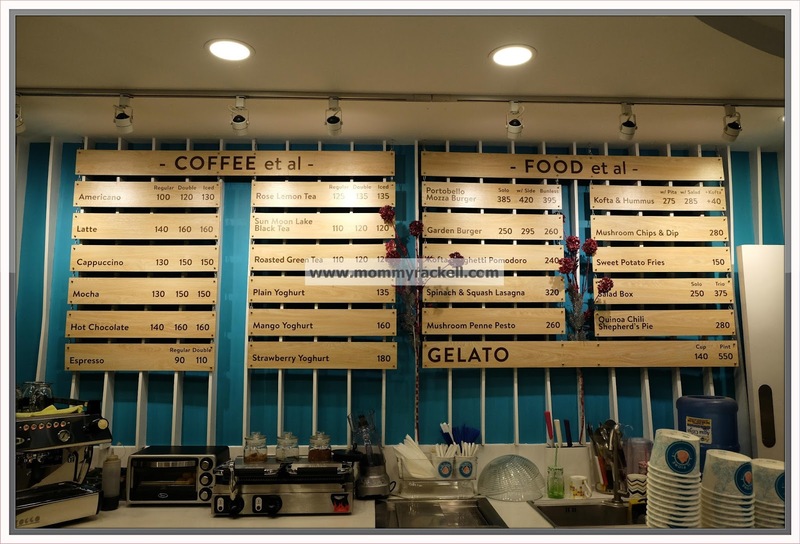 They offer healthy and sumptuous meals like pastas, salads, burgers, organic creamy gelatos that are truly made from heaven, coffees that soothe your cravings for hot drinks and flavorful yoghurts. 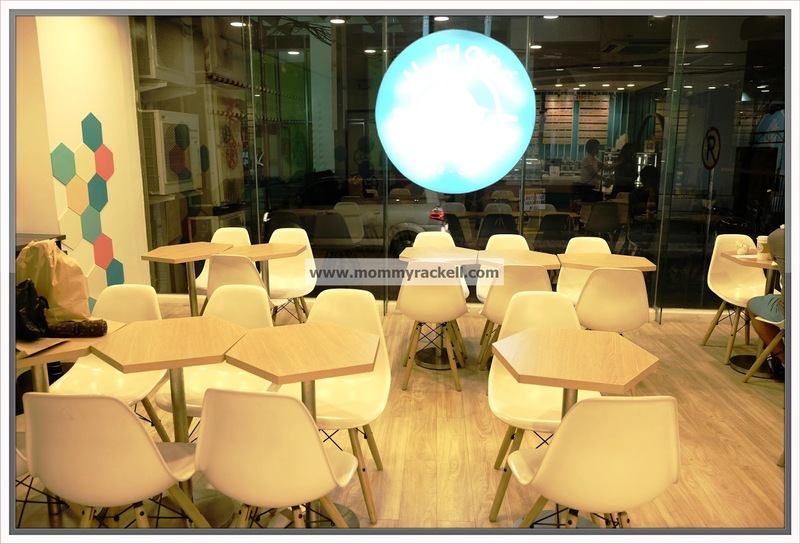 The prices are very affordable and worth it because it satisfy your desires of delicious dishes. My husband ordered for Portabello Mozza Burger with side. 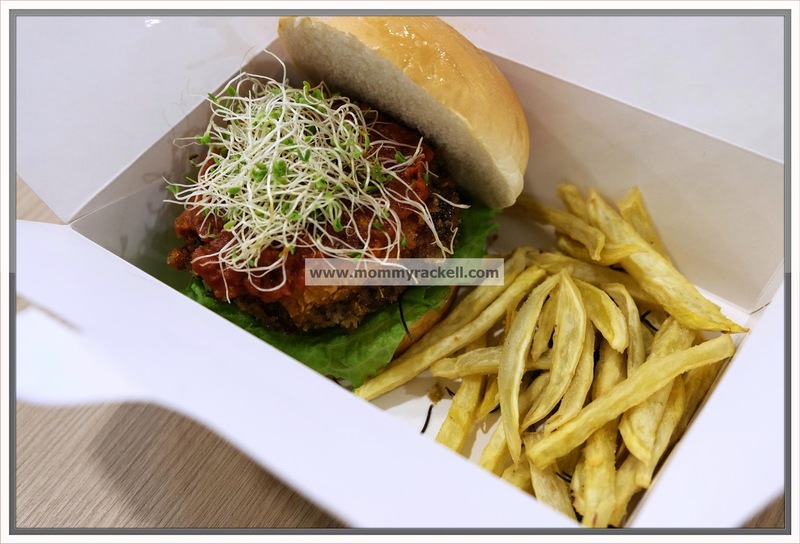 It’s a fried portabello mushroom burger with crispy zucchini and mozzarella cheese filling along with alfalfa sprouts, tomatoes and lettuce. I chose to try their Mushroom Penne Pesto. It is sautéed with sundried tomato and mushroom in pesto sauce. 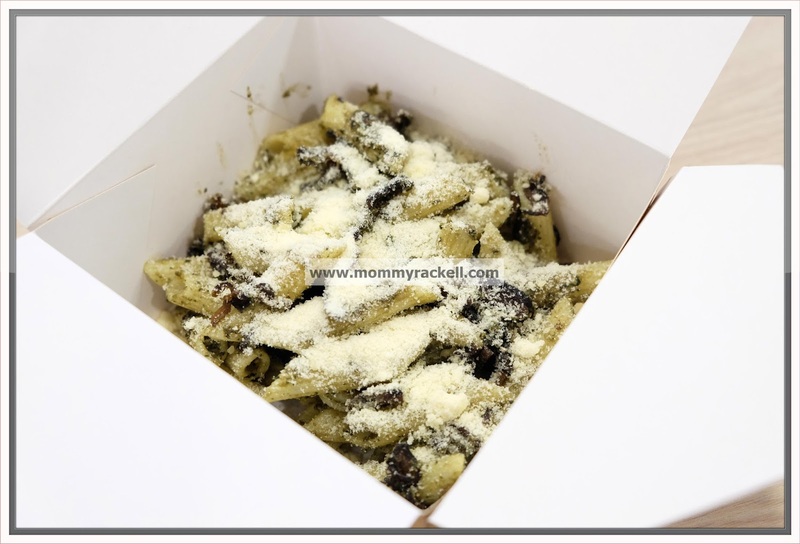 The parmesan cheese adds such amazing flavor and will definitely prove truly mouthwatering dish. Actually my kids love it! Since my kids love Spaghetti, we ordered for Kofta Spaghetti Pomodoro. 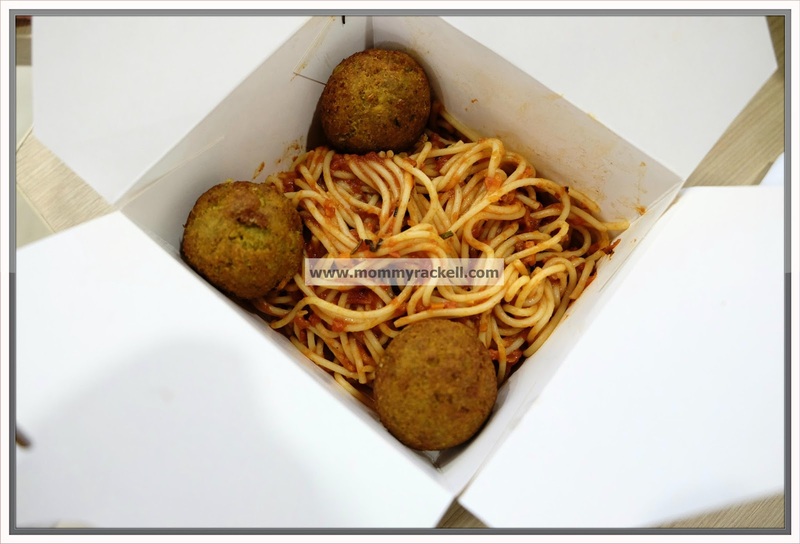 This dish is served with fresh tomato sauce, topped with three crispy kofta balls. All meals are good for sharing and served in eco-friendly to-go boxes. 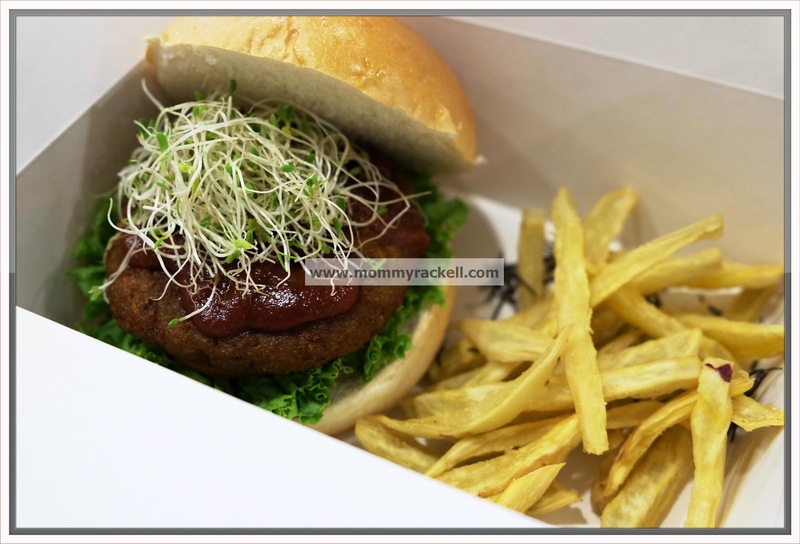 For our helper, she chose the Garden Burger set meal which includes organic sweet potato fries. According to her, the burger itself is tasty. My husband is so curious for the Mushroom Chips and Dip, so he ordered one for us. 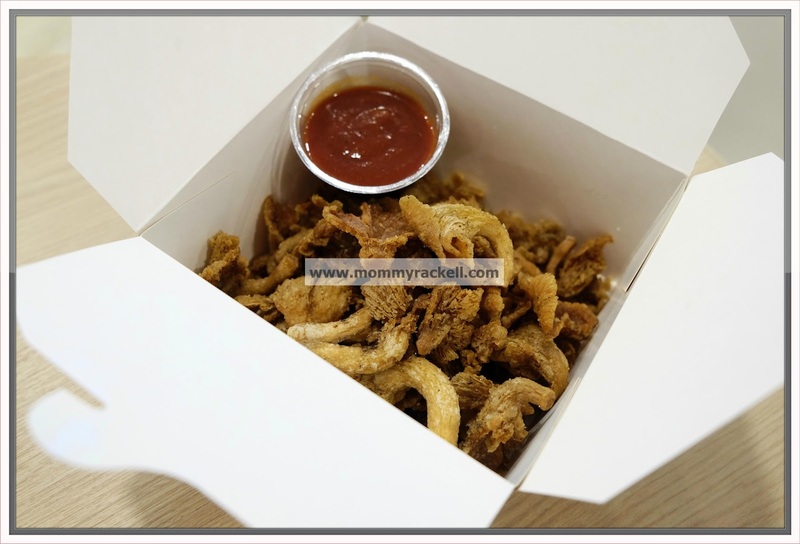 It’s like a chicharon but a healthy version with home-made salsa. As a reward for my kids, we bought two cups of creamy gelato. Our gelato was a perfect combination of Mango Dragonfruit and Dark Chocolate Ganache. 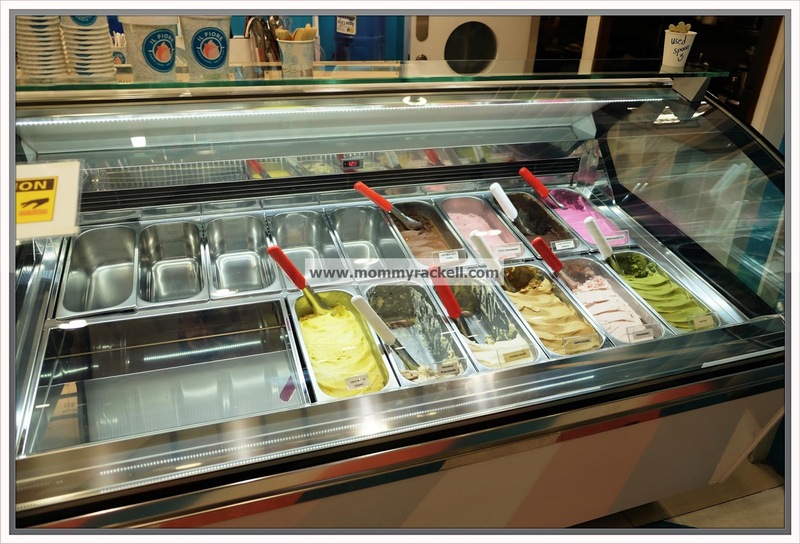 If you’re not sure with your orders, don’t worry because they will allow you to taste every flavor before ordering. Overall, we really enjoyed our delightful dinner as it really gratifies our appetite for some healthy yet scrumptious meals. 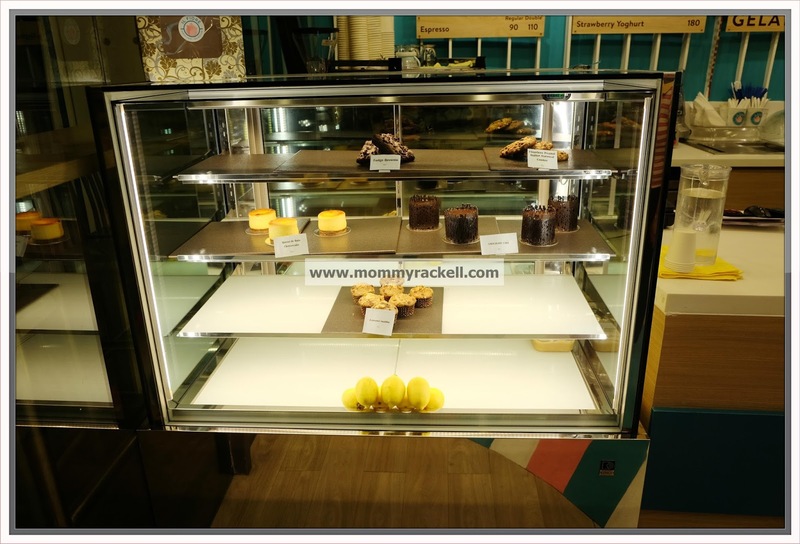 You can visit their café from Tuesday to Sunday from 10:30am – 10:00pm.